Audio: “Long Hank Lawton” featuring Tom Castaldi. Courtesy of 89.1 WBOI. Henry Lawton was local hero here in Fort Wayne throughout the mid-to-late 1800s. Lawton , was raised in Fort Wayne, attended and graduated from Fort Wayne Methodist College. When President Lincoln called for volunteers when the Civil War broke out, Lawton was shortly after signing up to fight for the Union. 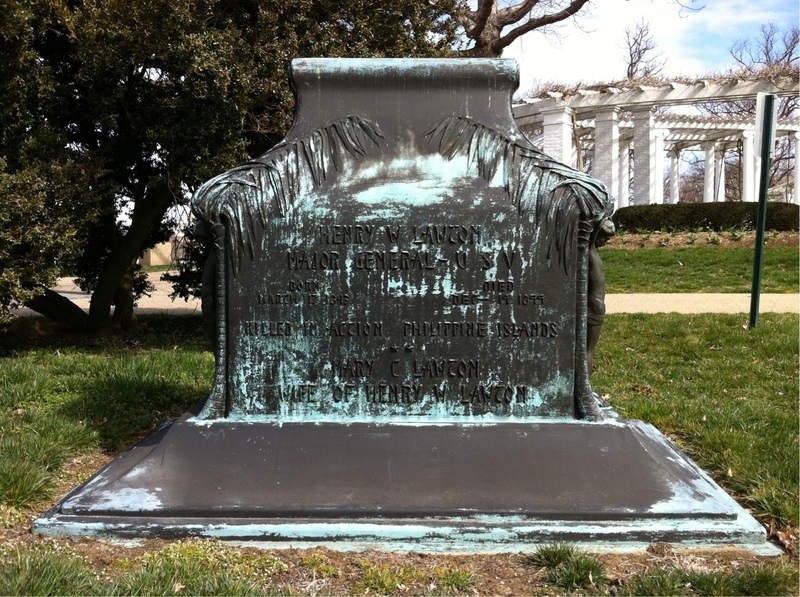 Lawton fought in some of the state’s first battles against the Confederacy. Starting as a Private, Lawton soon made his way up the ranks to Captain. He fought at many noteworthy battles, including Shiloh, Cornith, and Iuka. Along with William Tecumseh Sherman, Lawton was awarded the Congressional Medal of Honor, for his duty in the Atlanta campaign. Towards the end of the war, Lawton not yet 22, was awarded the rank of colonel. Henry Lawton’s military career continued as the U.S. fought many Indian Wars along the western frontier and southwest deserts. One noteworthy battle Lawton fought was the campaign against the great Apache chief, Geronimo. From 1886-1887, Lawton’s troops trailed the Apache throughout the southwest and even into Mexico. When they finally caught up to the chief’s men, Lawton’s troops convinced Geronimo to surrender. As Lawton’s career dwindled, he eventually earned the rank of general and served alongside Teddy Roosevelt in Cuba during the Spanish American War. 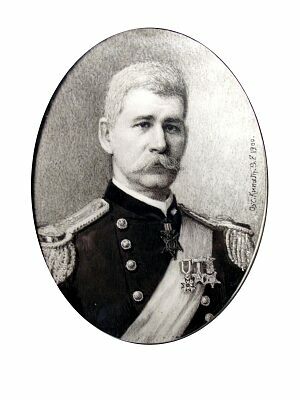 In 1899, under the command of General Arthur MacArthur, Lawton was in charge of the American forces assigned to stop the Philippine rebellion after the war. During a battle in the Luzon Mountains, Lawton was killed by a sniper on December 19th, 1899. While on its way to Arlington Cemetery, Lawton’s funeral train made a stop in Fort Wayne on February 5, 1990. The renaming of the Old North Side Park in Fort Wayne, to Lawton Park was an immediate tribute to the hometown hero. In 1921 the city raised a large statue of Lawton and placed it in Lakeside Park.